Every time I look at this set of photos, I get goosebumps, I get emotional, I am so happy. There are SO many reasons why these are so special. 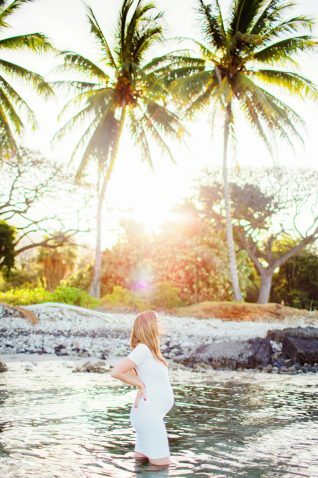 We always try to visit Maui during our wedding anniversary as we got married on May 28th 2015….